Striving for perfection is natural for any human being. Moreover, it is crucial for the success both in your personal and professional life. Do you remember that famous quote from the “Alice in Wonderland” book? “We must run as fast as we can, just to stay in place. And if you wish to go anywhere you must run twice as fast as that”. 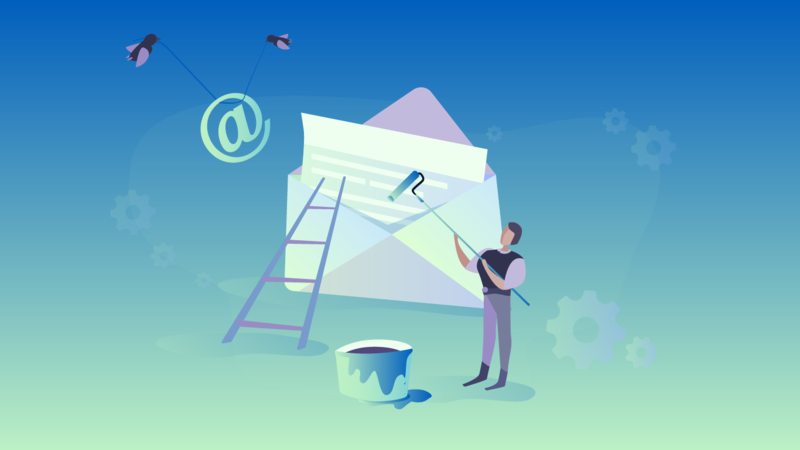 Therefore, if you wish to get somewhere with your business, you have to do your best and control even such seemingly tiny little things as writing something about yourself in your email footer. 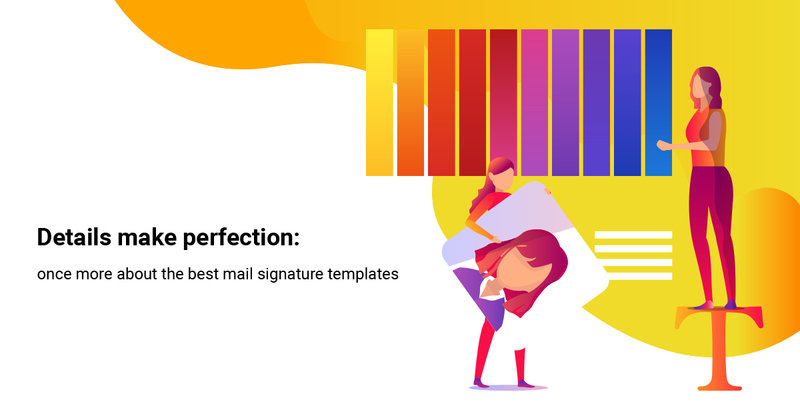 Just getting yourself an email signature is not enough, you ought to have the best business email signature possible! 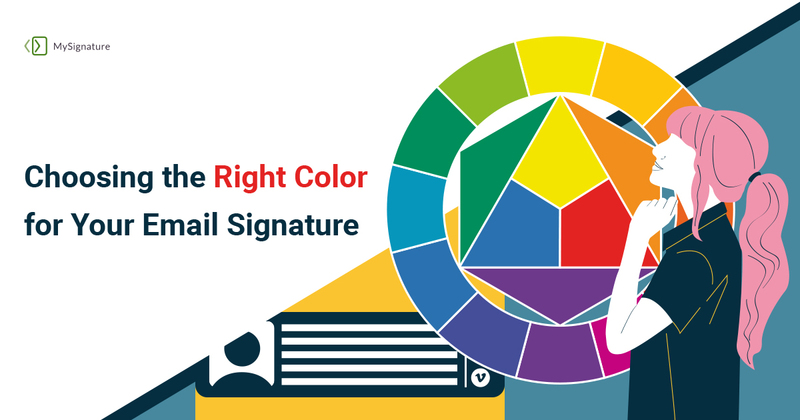 How to Design an Eye-Catching Email Signature? Wait, wait, email signature? Does it need design? Why, it’s just the info about sender! 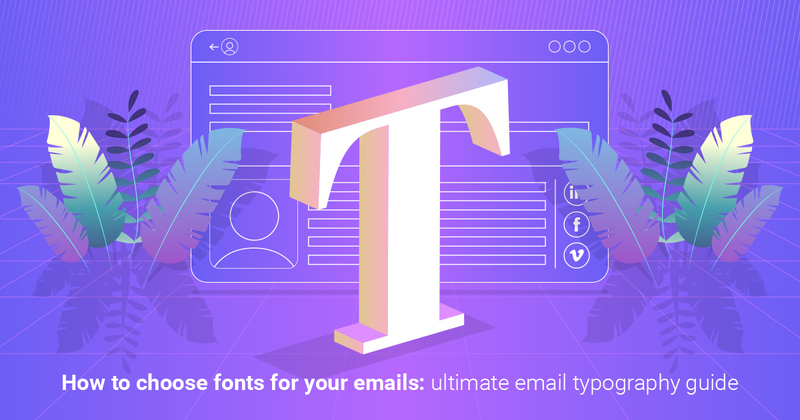 You don’t need design if you send some informal email to your colleague or friend a hundred times per day. If there’s the only case when you communicate with people via Gmail (or other), then skip this article. But if you have other reasons to use your mailbox, read on.